Recognized and Respected for Over 30 Years! 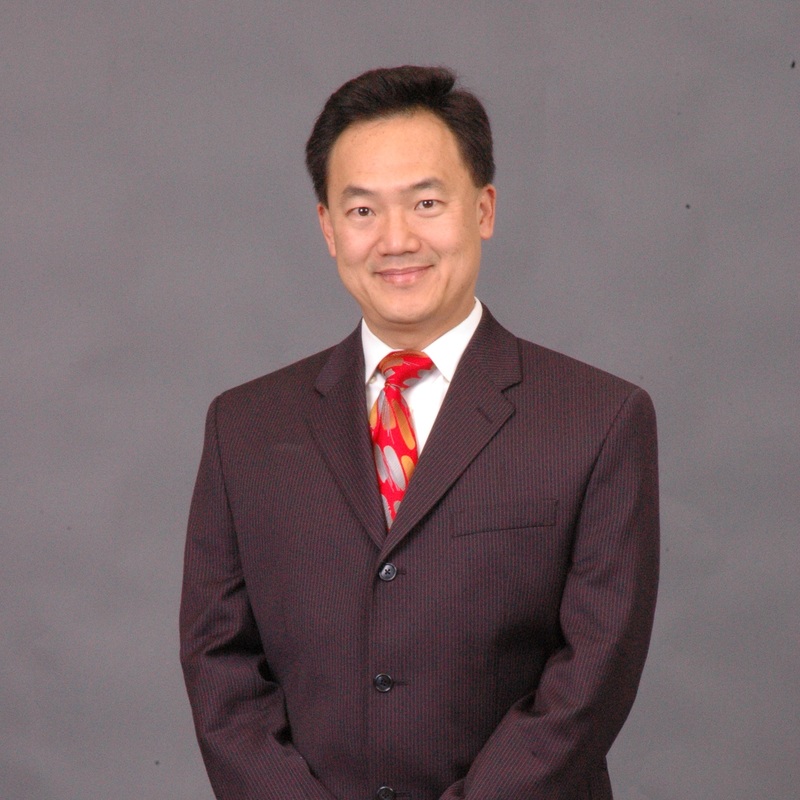 ACI founder, Andrew Kuo, is an educator with a unique vision that combines traditional academics, eastern/western cultures, philosophy, history, psychology, and success studies. He as substantial experience helping kids realize their potential, increasing self-control, setting educational goals, and adopting positive learning attitudes. Both parents and students enjoy talking with him and are confident in his program. Director Kuo’s positive thinking has changed the college and career prospects of thousands of students. He teaches them about pursuing higher education while simultaneously living a wonderful life. Without the meticulous planning that both my instructors and the director placed in the SAT courses and college counseling sessions, I doubt I could have done as well as i wanted to. Going on the East Coast tour was the best gift from my mom. I always thought I wanted to go to MIT, but after seeing the campus I KNEW for sure that it would be the right school for me. Looking back at my time at ACI, I’ve learned the power of putting in all my efforts to effectively learn and reach my potentials. I am forever grateful and would recommend this school to anyone who’s willing to take his/her education to the highest level. Taking SAT classes at ACI was one of the best decisions of my life! During my time there, ACI helped me reach my full potential by helping me to identify my areas of weakness and by giving me important advice and strategies. The teachers made class enjoyable but still productive, and everyone at ACI was devoted to helping all of the students succeed. Thanks to ACI, I was able to achieve a perfect score of 2400 on the SAT on my first try. I would especially like to thank my teachers for their motivating and inspiring way of teaching. Their fun and witty style of teaching made mastering that part of the SAT a lot more bearable, as it can be tedious. Their techniques helped me strengthen my skills, and have found myself able to apply them even outside of testing. There is something extraordinary about ACI. 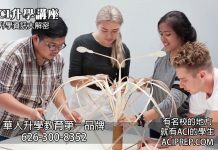 While it is the individual who yields his own scholastic success, ACI provides the tools, resources, people, counseling, guidance, motivation, and atmosphere very helpful to obtaining that desired success.